Welcome to The Medical Strain. Subscribe to our mailing list and receive weekly and daily deals, up to date news letters, and new content. The minimum delivery amount still applies. 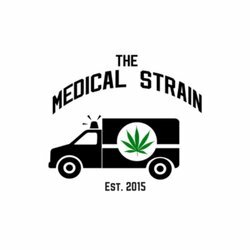 The Medical Strain is a premier cannabis delivery service, headquartered in Oakland, California. 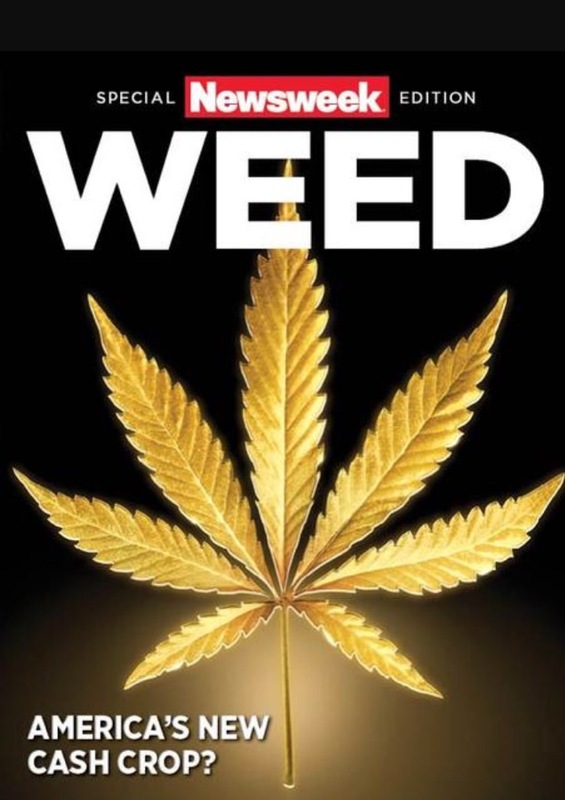 We offer the most exclusive strains of flowers, edibles, vape pens, top requested cannabis oils and concentrates. The Medical Strain serves Bay Area residents - from Novato to East Palo Alto.